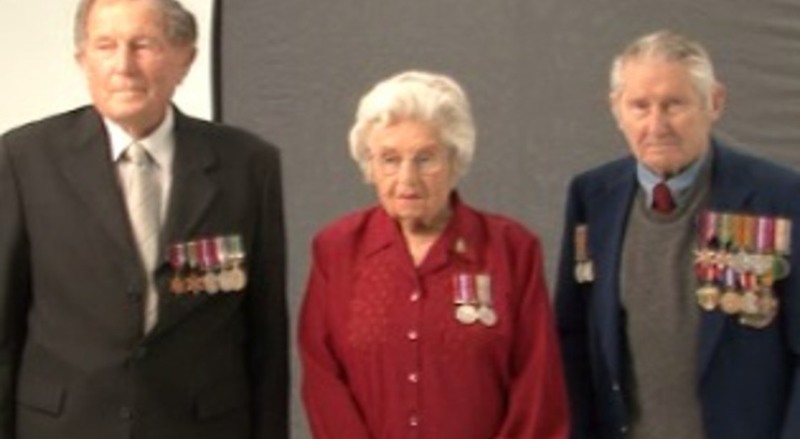 The professional photographers of Australia are creating a portrait of every WWII veteran in Australia. Veterans receive a printed photograph, free of charge, for their participation. The photos will then be exhibited at the National War Memorial in Canberra.